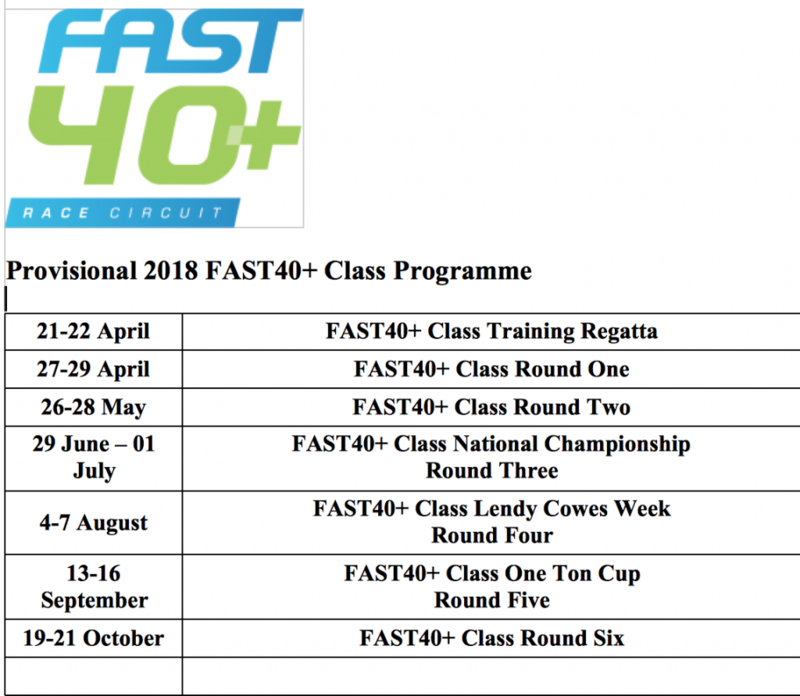 The 2018 FAST40+ Race Circuit kicks off this April, with thrilling high speed action for the owner driven class. 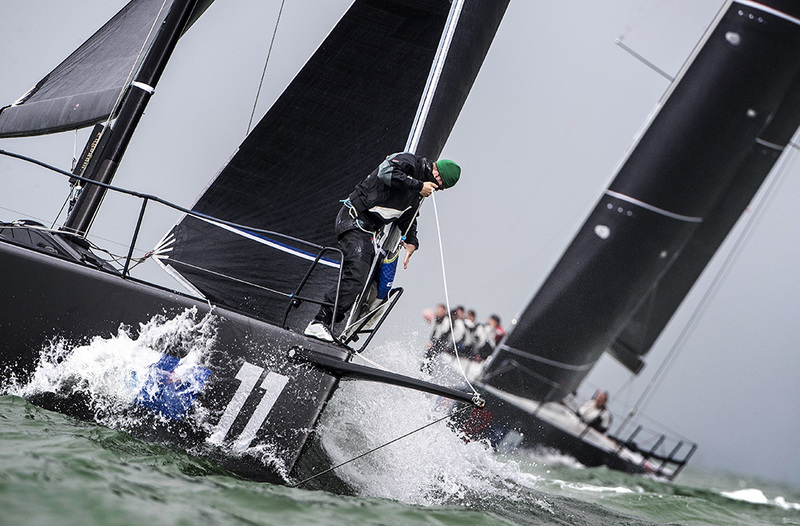 The season has been extended to six scoring events, ending in October, to decide the overall FAST40+ Champion. 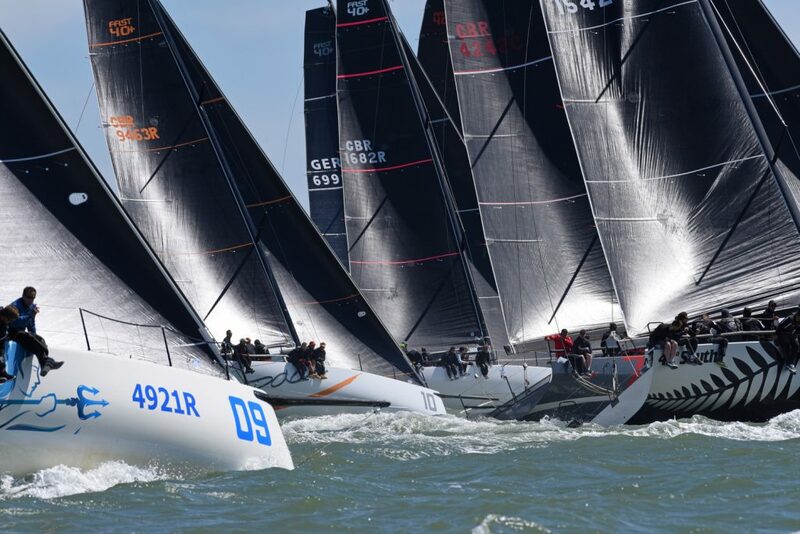 For the 2018 season the majority of the events will be stand alone regattas including the FAST40+ National Championship, and the prestigious One Ton Cup. FAST40+ Race Director, Stuart Childerley spoke about the provisional format for the season ahead. 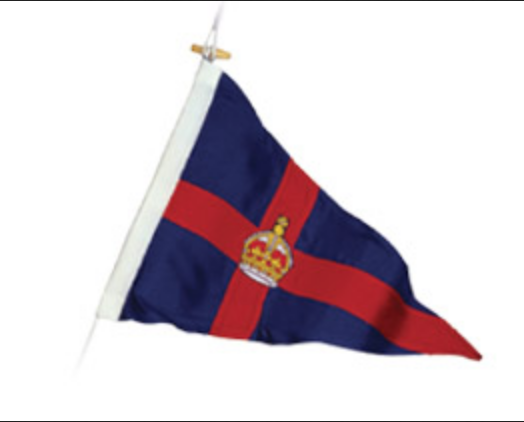 The season opener will be a non-scoring training regatta in the Solent on 21-22 April, with a class coach working alongside team coaches, to improve performance throughout the fleet. Over a dozen teams are expected to be racing on the FAST40+ Race Circuit, and other IRC events throughout 2018. The next FAST40+ update will focus on team news, with some interesting developments to be revealed.